It goes without saying that most digital mobility solutions are completely app-based but, according to the founders of startup company goFLUX, an app arranging rides for everyday journeys in seconds was sadly lacking - until now that is, because just such an app is on show at HANNOVER MESSE 2019. An innovative car-sharing app for commuters, urban journeys and other short distances, goFLUX is designed to pair up drivers and passengers in the space of 10 to 15 seconds, so getting from A to B couldn't be simpler for "fluxers" - the name developers at the Cologne-based startup have given to users of the new iOS and Android app. The new app has the added advantage of cutting emissions and reducing the number of vehicles on the road. goFLUX registration is free and puts users under no obligation. They only need to pay if they book a ride, in which case goFLUX automatically fixes a fair price to spare drivers the tricky task of having to set a price that is acceptable to everyone involved. 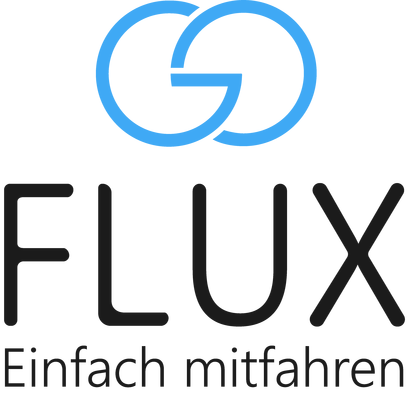 goFLUX is showcasing its response to present-day mobility challenges as a co-exhibitor of the North Rhine-Westphalia Competence Network Environmental Economics in The Startup Hub in Hall 13. Among other things, it is illustrating how employers can use the app as a staff incentive, creating an additional mobility offering by paying all or part of the costs. goFLUX can help companies and their employees improve their carbon footprint. Life can also be made easier for commuters, for example by providing reserved parking spaces for "fluxers" on company premises.